Earlier this week I was dead set on finding a health food store in my new city. I was searching for something along the lines of a Whole Foods, or Boise’s version of The Co-Op. Alas, we found The Fresh Market. It was everything I was hoping it would be. 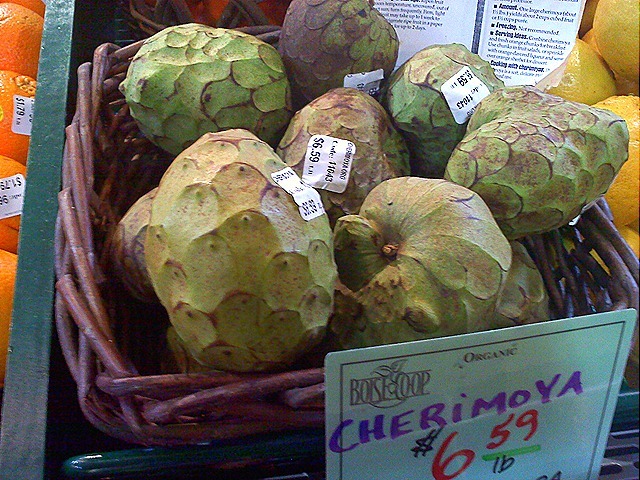 There was an extensive peanut butter aisle, beers & wines from around the world, and even some crazy and exotic fruit! 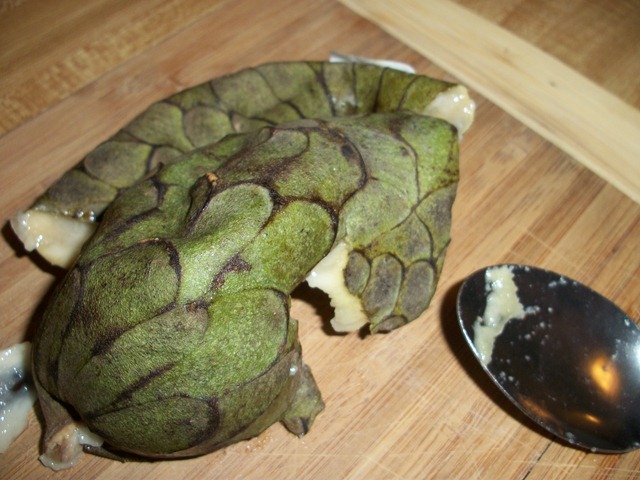 If you’ve been following me for awhile, you may know that I have a thing for weird fruit. 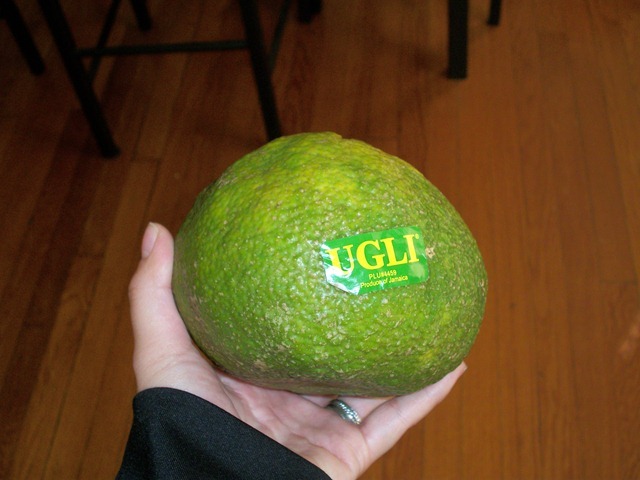 Well it is Fruity Friday afterall…so of course I could not deprive you of The Ugli fruit and all it’s goodness. 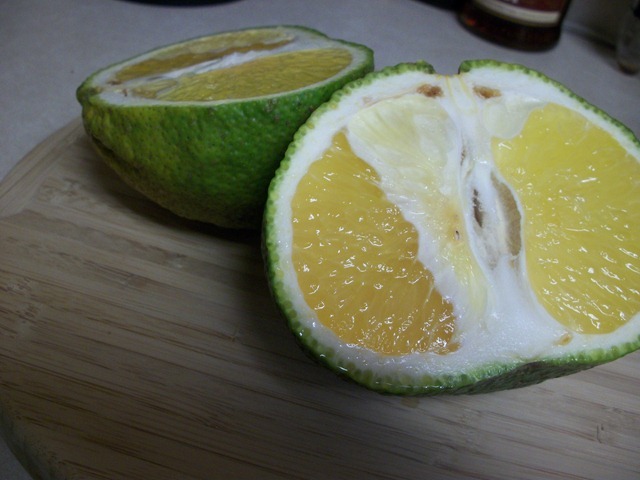 The Ugli Fruit originates from Jamaica and is known as “The exotic tangelo from Jamaica”. 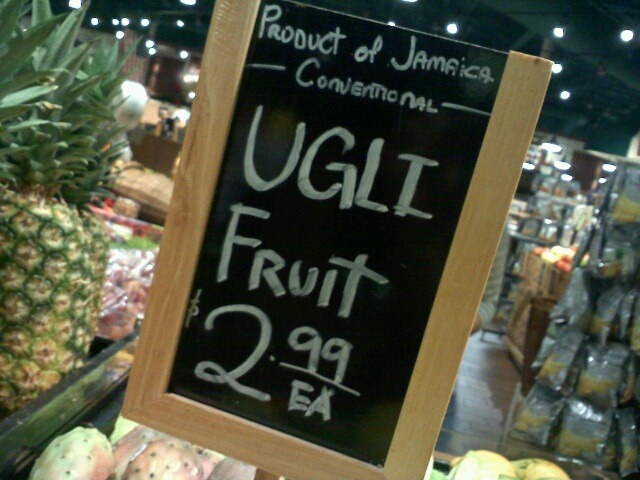 According to the official UGLI fruit website, this fruit was discovered over 80 years ago growing wild. 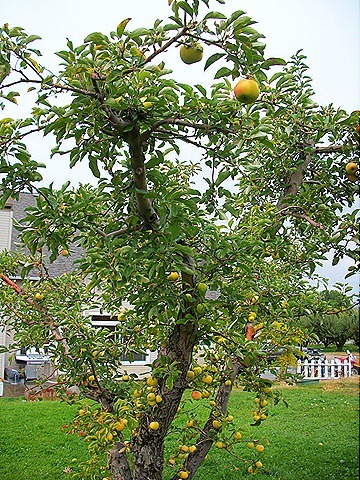 The tree that grew the fruit, was originally believed to have been a hybrid of Seville oranges and of the grapefruit and tangerine families. 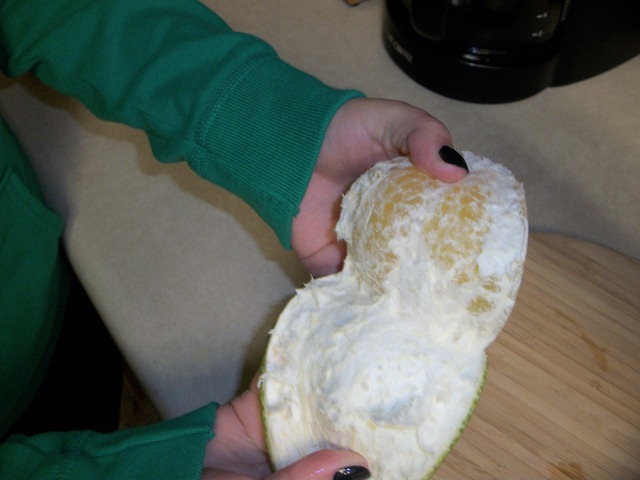 And I was beyond excited to crack into it and see what this Ugli fruit was really all about. 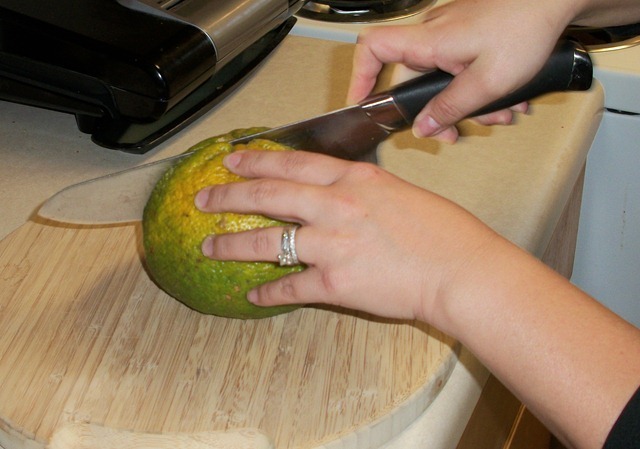 It’s very easy to open an Ugli fruit. 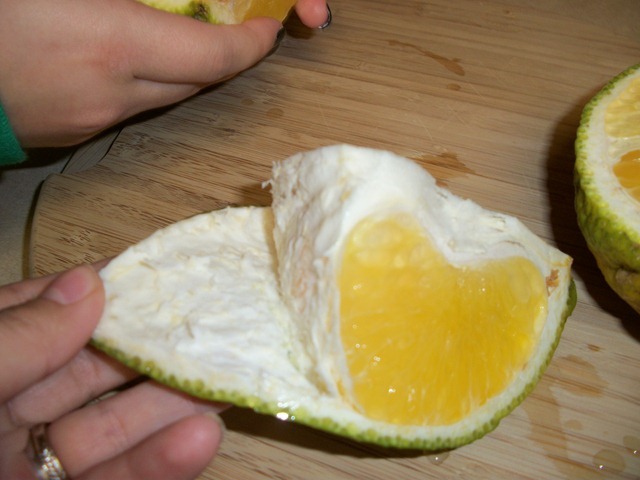 You slice it in half, just like you would a grapefruit. For some reason the yellow center took me by surprise. The next step is to peel it like an orange. The peel came right off! 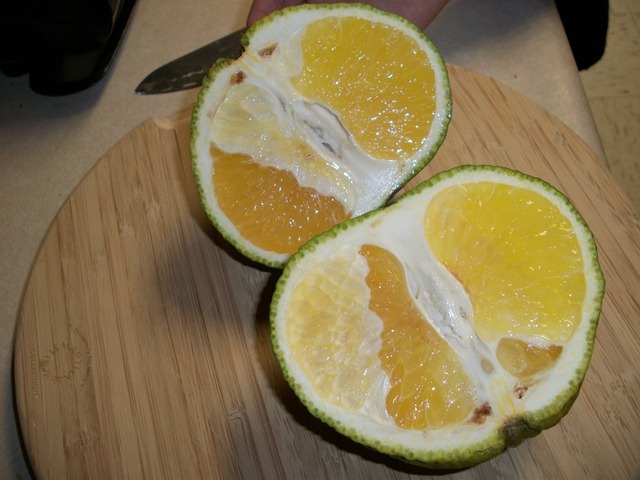 When it came down to trying the fruit, we agreed that it was a mixture of sour [like a grapefruit] and a faint orange taste. But it wasn’t something I would want to eat just like an orange. 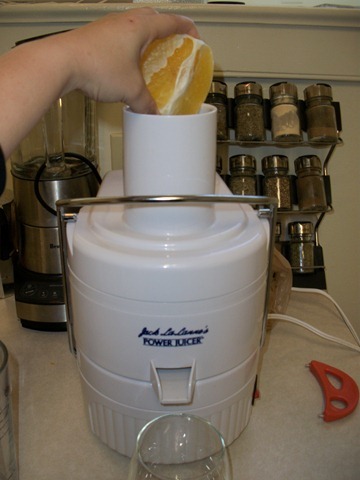 So we quickly threw it into the juicer to see what Ugli fruit would taste like in juice form. Better in juice form, but still on the sour side. 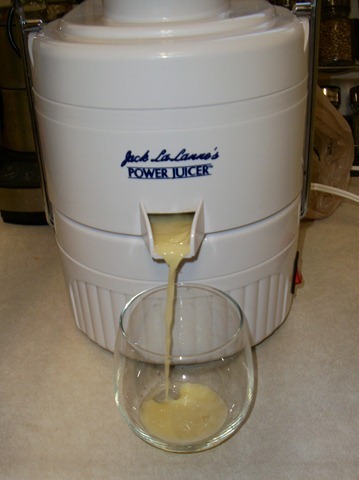 Then we got really creative, and played around with the juicer…and UGLI JUICE was born! 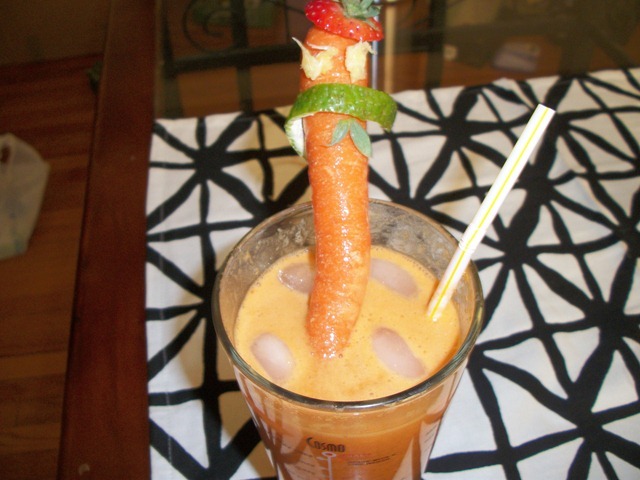 Complete with Colonel Carrot Strawberry top as our garnish. 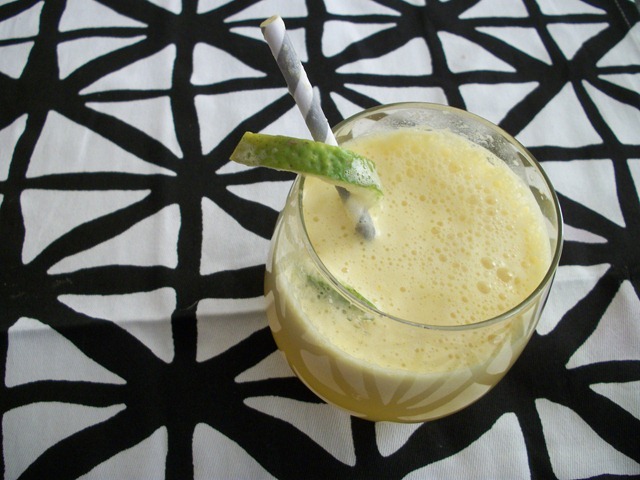 Throw all ingredients into juicer, garnish creatively and enjoy! 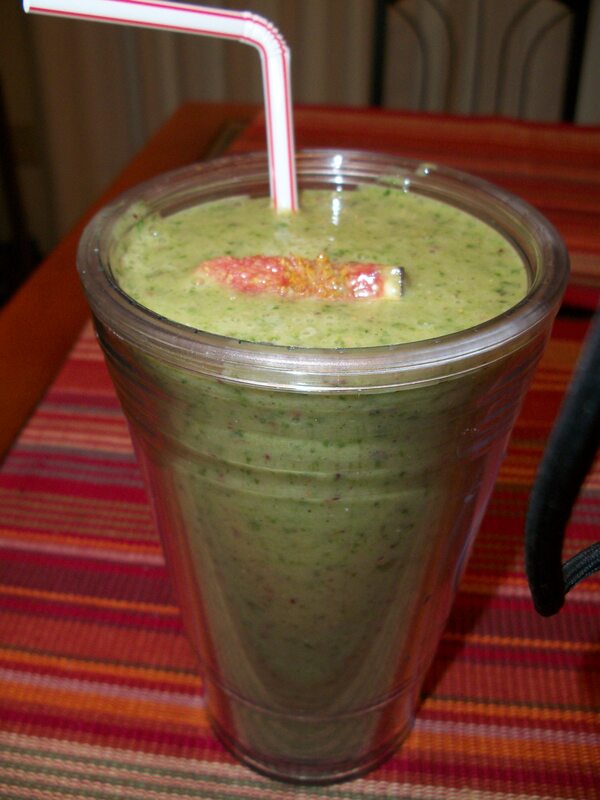 I’m not going to deny how ugly this probably looks, but how yummy it tasted. 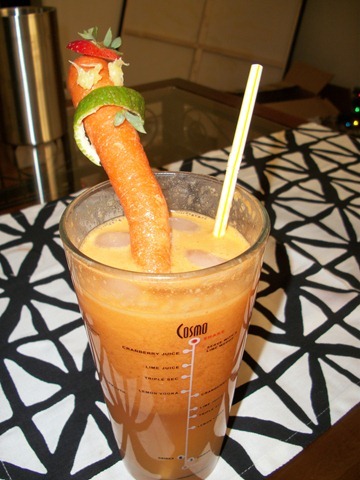 The strawberries and carrots added a little sweetness the mix. In hindsight though, the green apples probably didn’t help cut the sourness. 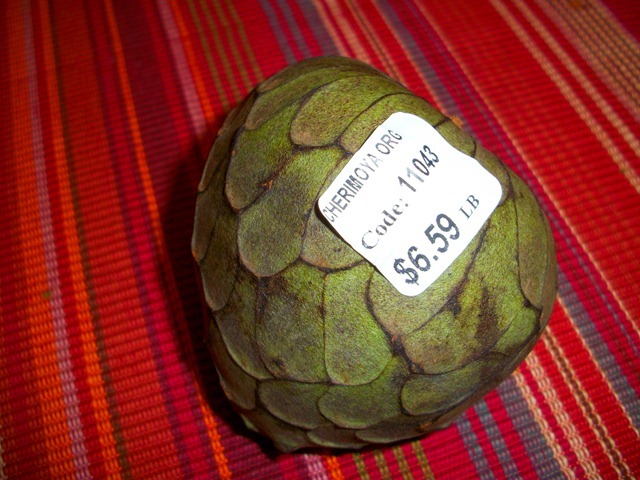 So in closing, I would like to say that the fruit was just okay, and I know I would not spend the $2.99 in the future to buy it again. Though it is fun to try something new from time to time! 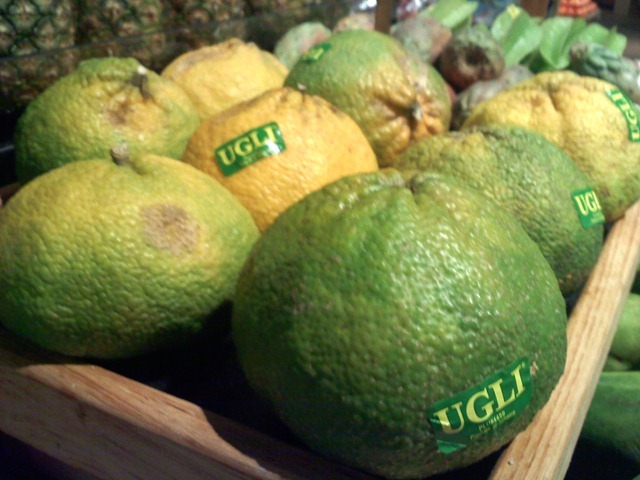 Have you ever tried or heard of an Ugli fruit? Due to the time change I was all messed up time wise and ended up going to bed at 9:30 pm last night. Which left me wide awake at 5:00 am ready to start my day. 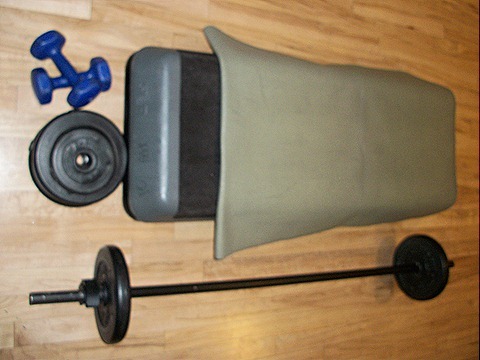 So here I am ready to pump some iron in the wee morning hours. As you know I have been going to the gym with J. Alabama and have been working on building my strength up to keep my mind off of not running. Now today’s Body Pump class was going to be a good indicator of testing how strong I am becoming. 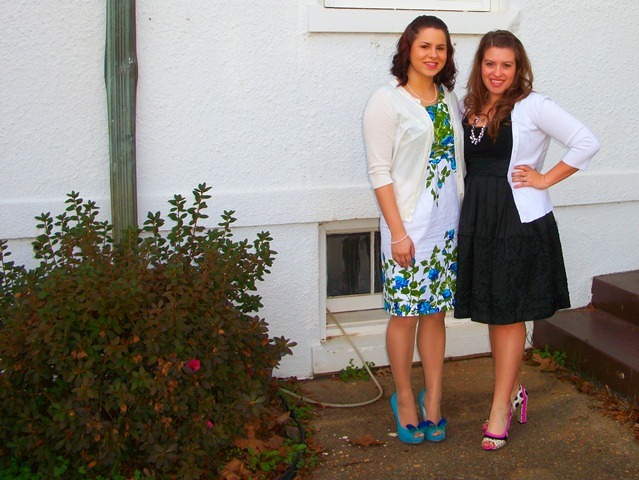 I had been taking this class on and off and was always very intimidated of adding too much weight. But today I felt confident. In a couple exercises I even bumped up my weight. I could definitely feel certain exercises were easier and that I may have still gone a little conservative on the weight, but all in all I was proud of my accomplishments. I was amazed at how much improvement I have made in a few weeks time. It made me think of when I started running and how each time became just a little bit easier. 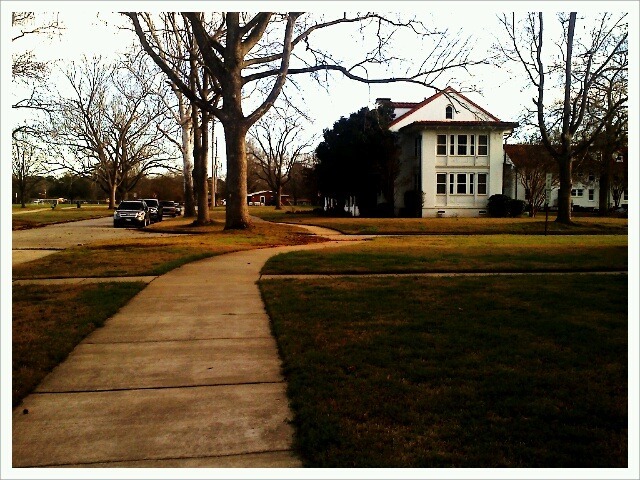 And how 1 mile turned into 2 miles turned into an easy 5k. Weight training is the same thing! It just takes patience and a willingness to push yourself a little past your comfort zone. But in a little time you are lifting weights you never imagined and feeling good. I touched on this a bit last week, but I have already noticed huge changes in my body. I assume it has something to do with the fact that I am just switching up my workout routine in general. 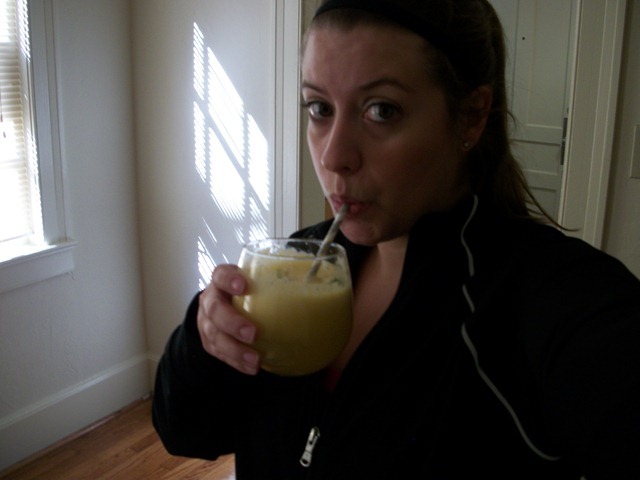 I was hitting a plateau in my running so now my body is reacting to the new workouts. 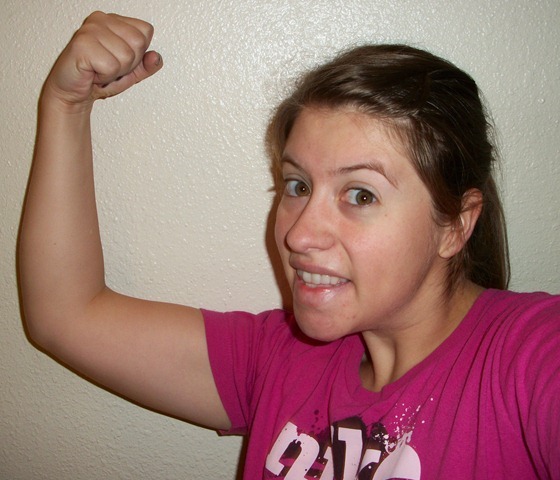 Strength training actually tightens things up and I can feel the difference. And I have also added new forms of cardio back into my day-to-day routine. With the fight fit kick boxing class and plans to hit up some spinning classes I should be looking good by the end of the month! 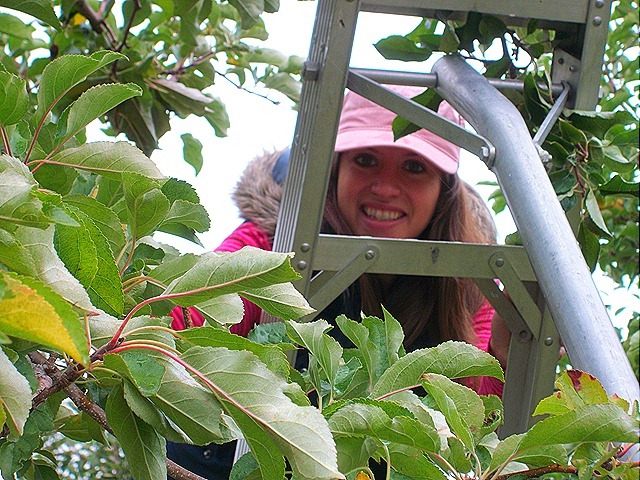 Now onto a whole different topic, I am STILL eating apples from my apple picking adventure! 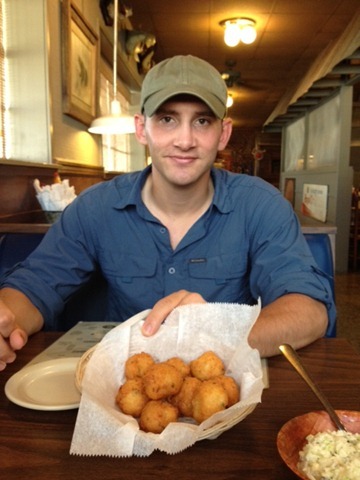 And they are as delicious as ever. I threw together a salad last night that I thought was scrumptious and worth sharing. 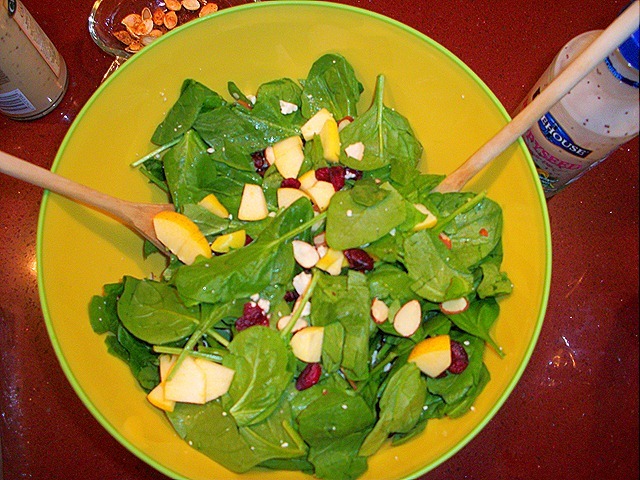 I had never really thought to add apples to a salad, but needed to eat these apples up. I used a poppy-seed dressing on my salad. 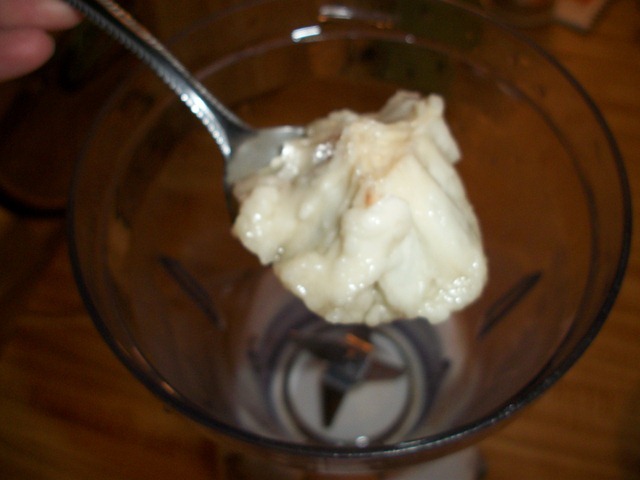 But if I had more time, i would have actually made my own poppy seed dressing. 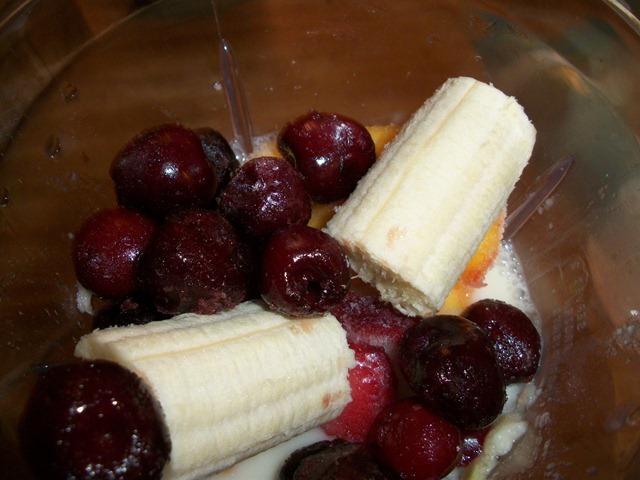 As there are some easy and fairly healthy recipes out there. Yum! 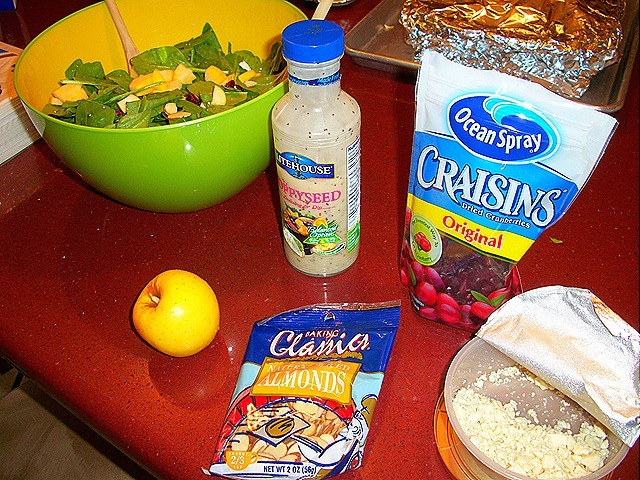 This salad was a fun switch up on your regular old every day salad. And I typically do not like fruit on my salad but decided if it is paired with the right dressing and other ingredients it can be pretty darn good! 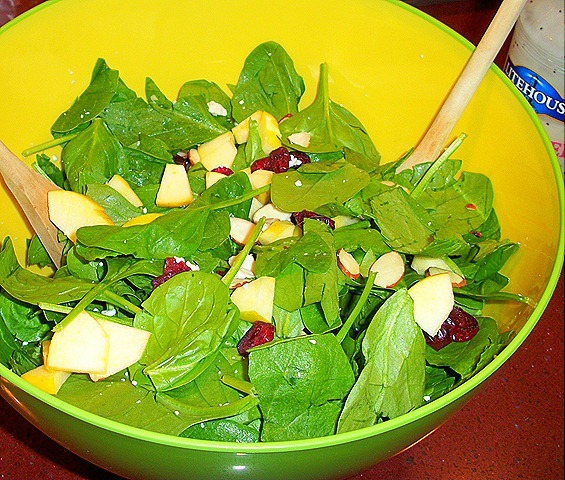 Do you like to eat fruit on your salad? If so, what are you favorite fruit salad combinations? 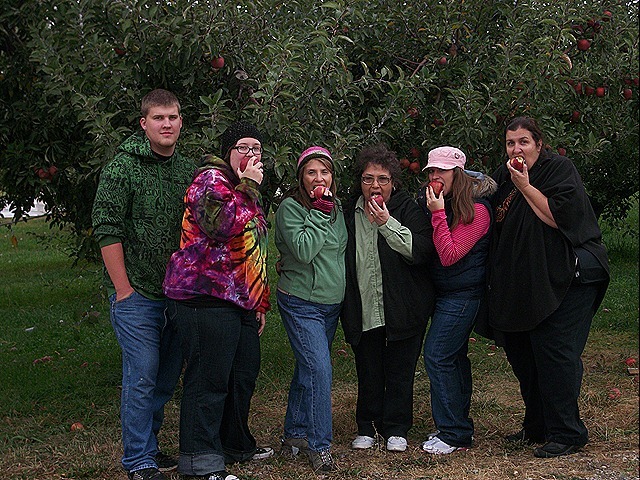 Last Saturday the ladies of the family (Cousin, Mom, Grama & Aunt) + my cousin’s boyfriend decided to go on an apple picking adventure! 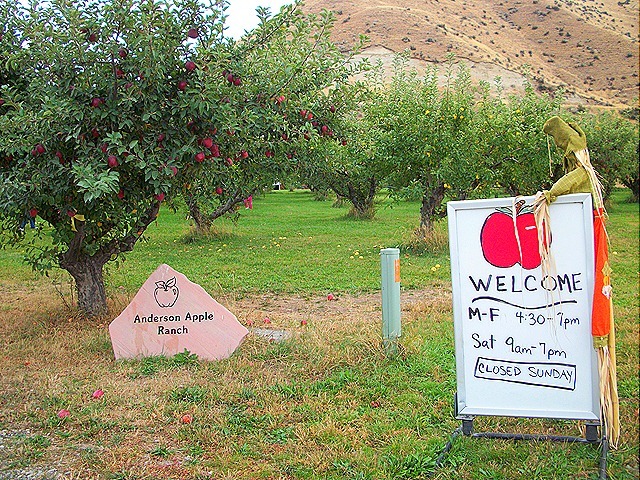 We went out to Anderson Apple Ranch in Emmett, Idaho to pick apples. 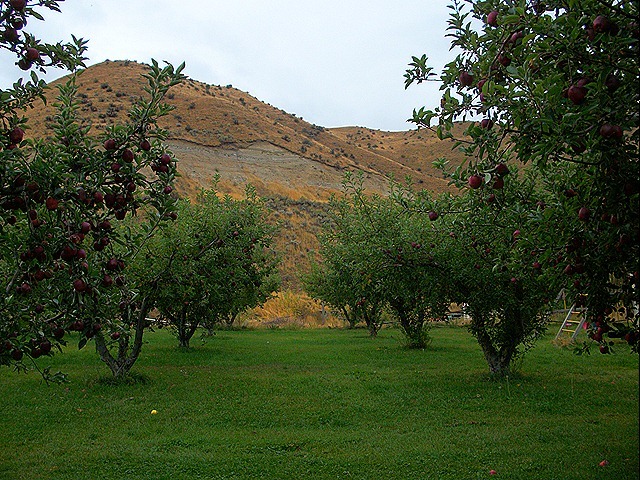 I think my favorite part about this apple ranch is that it’s actually someone’s back yard. 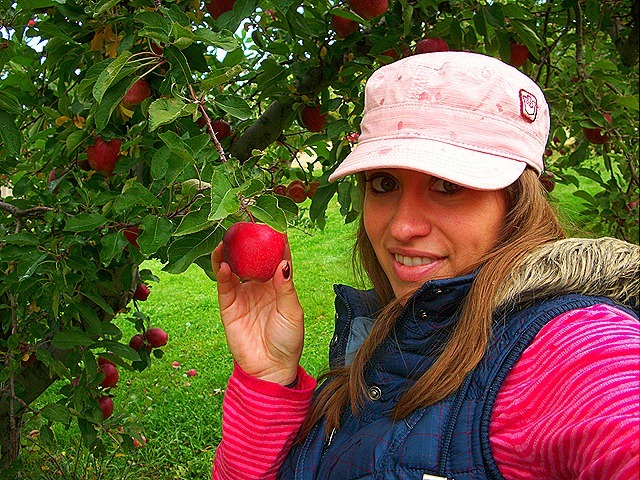 She kindly opens it up to the public to pick and lets you buy as many apples as you want. These are quite honestly the most delicious apples I have ever tasted! 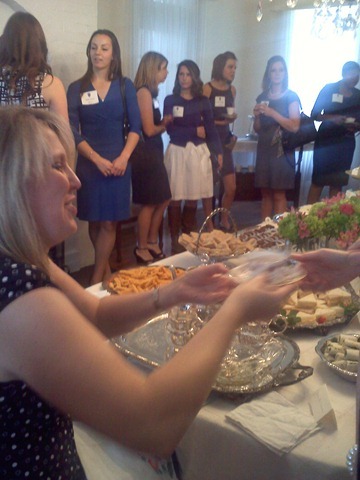 We were encouraged to snack on “samples” as we picked. 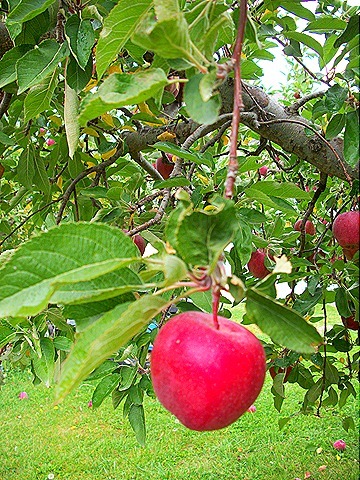 There was also a great selection of red & yellow apples. 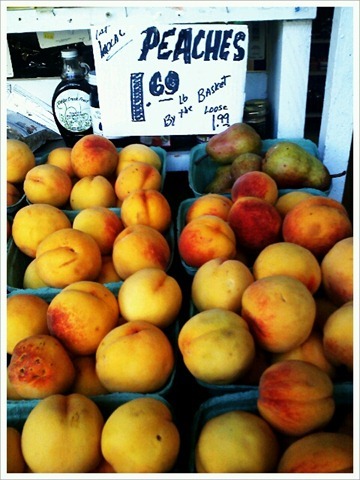 The yellow apples were so sweet and delicious! And some apples were “snack” size! Loved that! 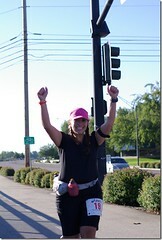 Destination 26.2 Mom is having a blast! 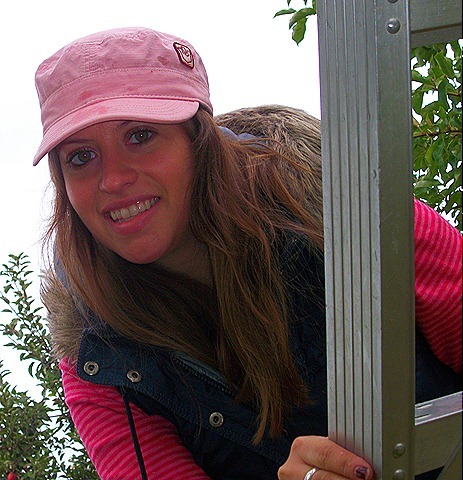 Then it was time to climb the ladder to get the really good ones! 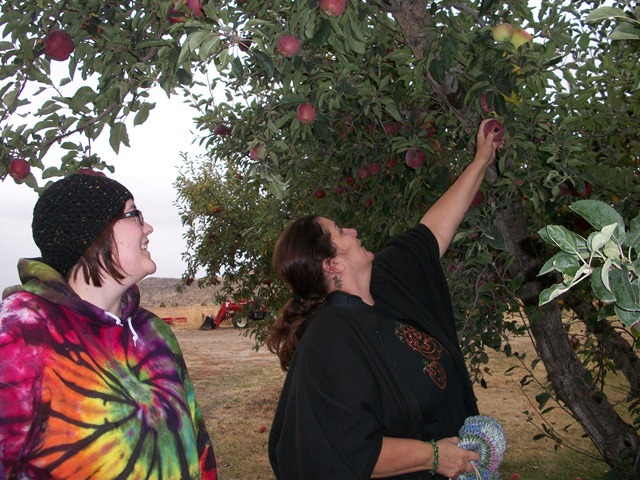 Once we decided we had enough apples we went into the lady’s garage and she weighed them. 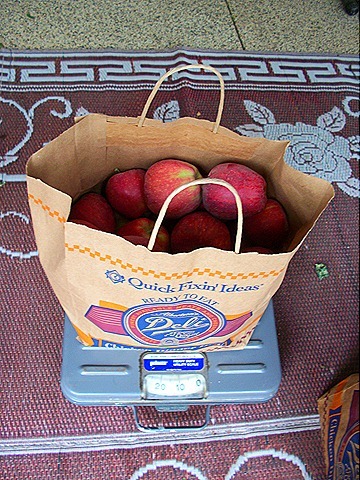 My bag o’ apples clocked in at a whopping 12 lbs. And at $.50 a pound, I gladly handed over my $6.00! 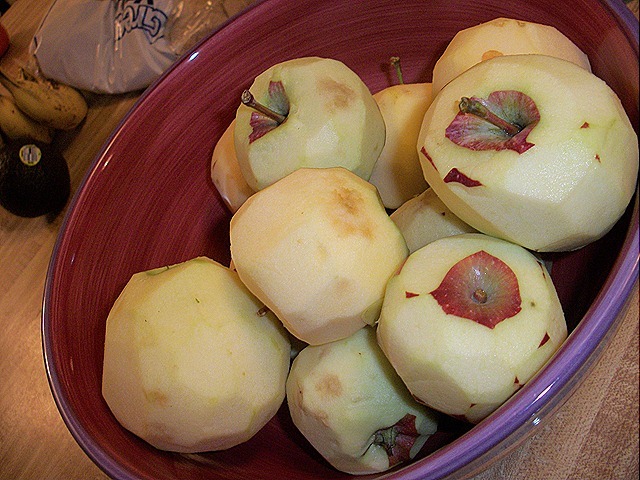 Now after purchasing 12 pounds of apples, I was left a little unsure of what I was going to do with all these babies. 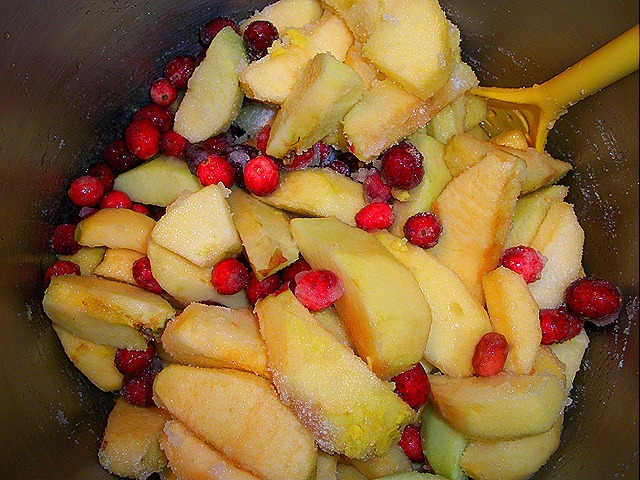 Then I had visions of cranberries and ginger in my head and immediately googled an applesauce recipe that included the two. 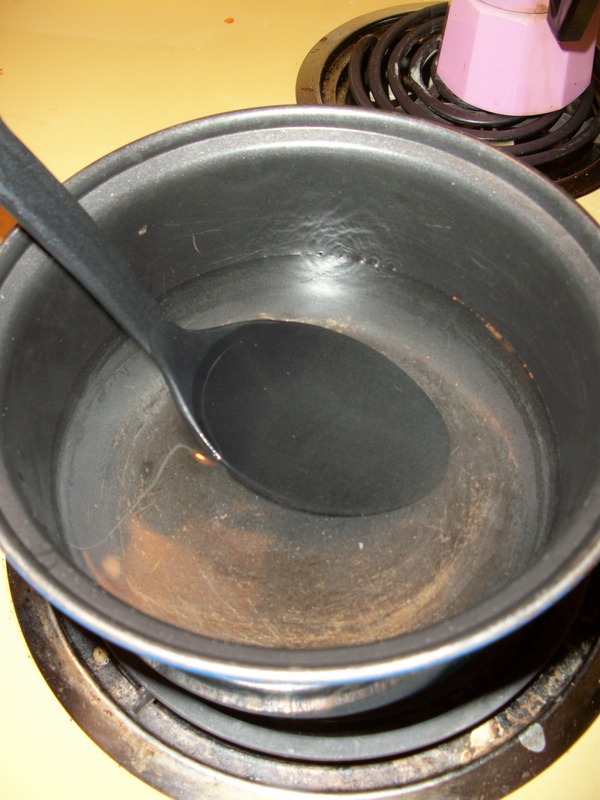 My applesauce is basically this recipe plus a dash of cinnamon. Omigawsh, you guys…. this was so TASTY!! 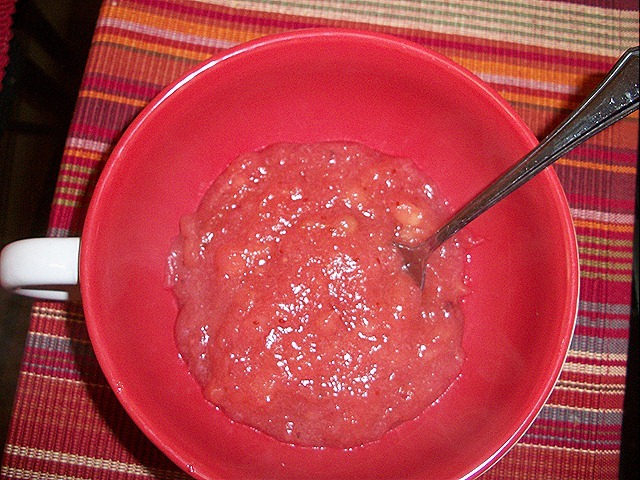 I’m not even sure I would have considered myself an “applesauce” person until I made this. It’s sweet & tangy and smells sooooooooooo good! What I liked about this recipe is that it was super easy to make. 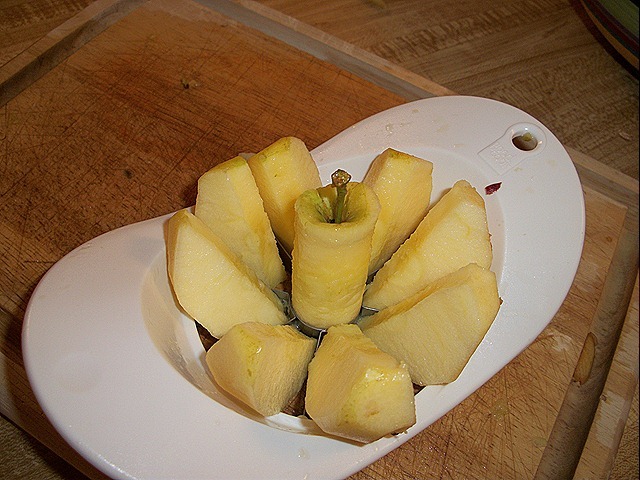 Except for the skinning the apples by hand part, it was super simple. 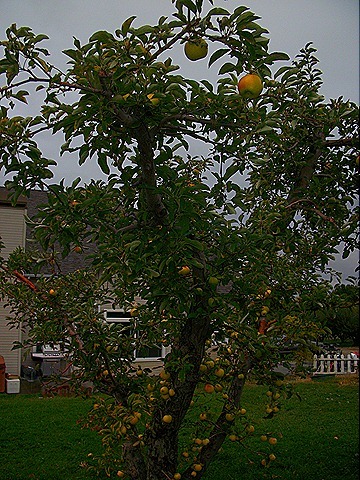 Now, I still have 6 pounds of apples left! Any ideas on what else I can make with them?? Thanks again for all the encouraging words on my “tissue issue” yesterday. Crossing my fingers that all will be as good as new. 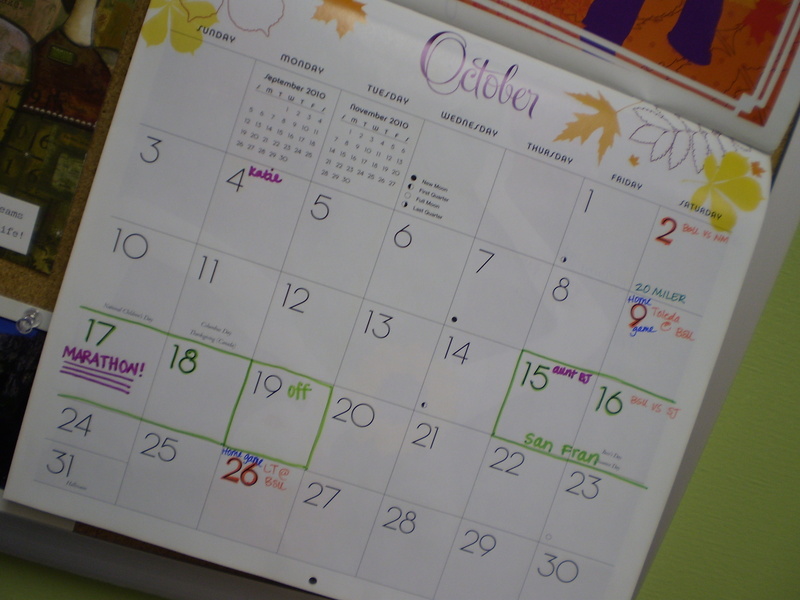 I would like to welcome in the month by recapping the highlights of September. 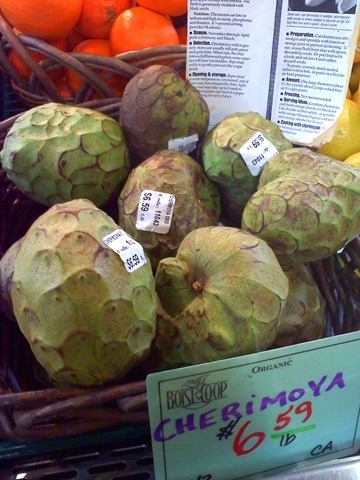 Aneta suggested we try this exotic fruit called QUINCE. It’s pronounced (Keen-Say) as in the spanish word for “15”. 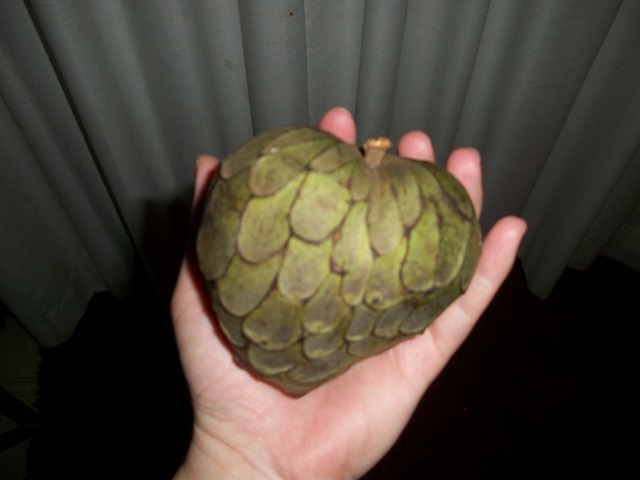 This fruit was actually another smuggled fruit from a far. 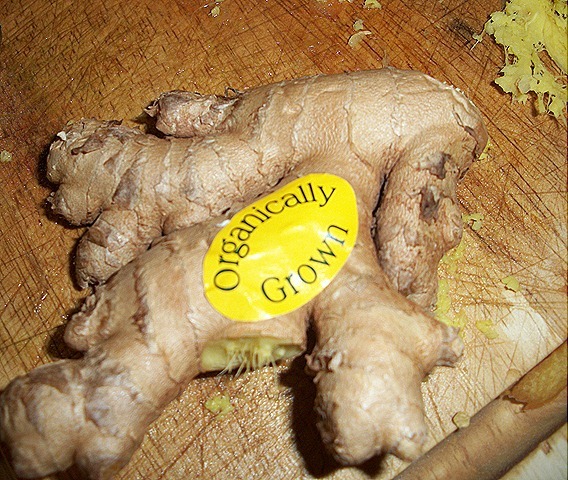 My parent’s were visiting Florida and found this in a supermarket and knew it needed some bloggy love. 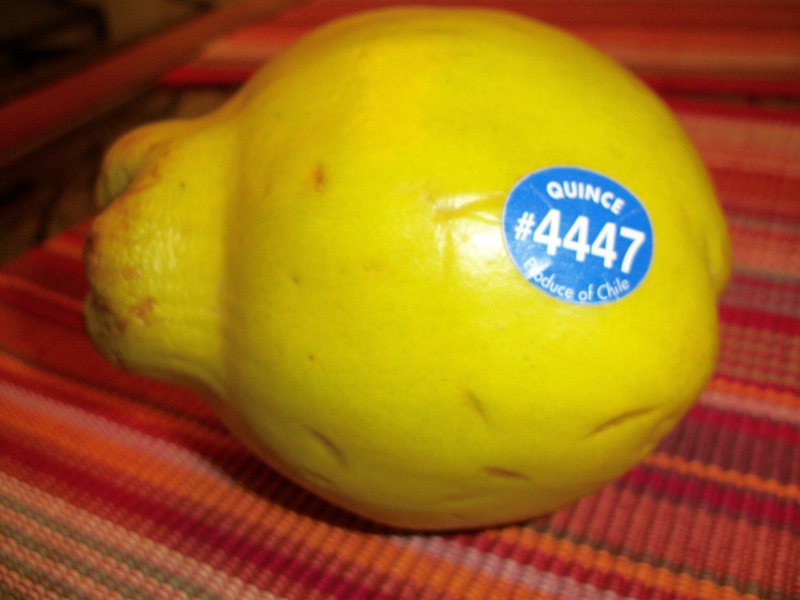 The first thing you need to know about a Quince is that you don’t eat it raw. Apparently it’s too tarty for the taste buds. It’s supposed to be cooked before eaten and is typically made into a jam. 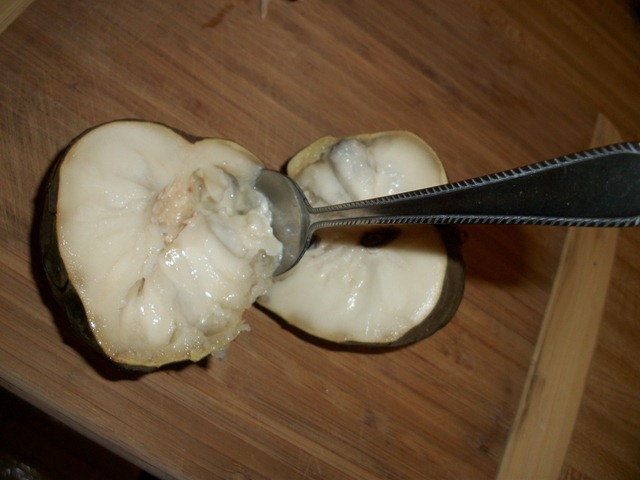 But I just wanted to cook it and eat it, to get an idea of what this pear look-alike fruit actually tasted like. 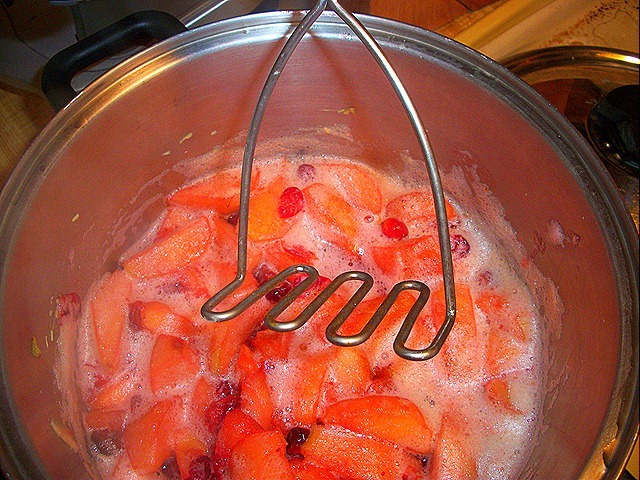 You leave the quince on medium heat and occasionally stir until the fruit turns pink. The recipe said it could take up to an hour for the fruit to turn pink. And waited for it to miraculously turn pink and it never did. 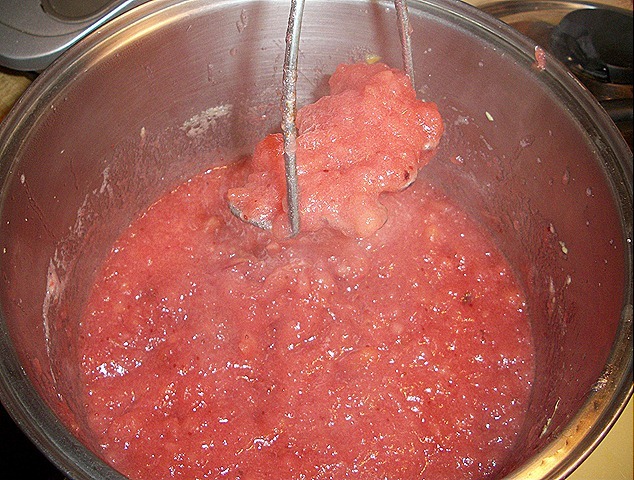 After over an hour of cooking it stilled looked like the fruit above, just covered in a thick sugary goo sauce. 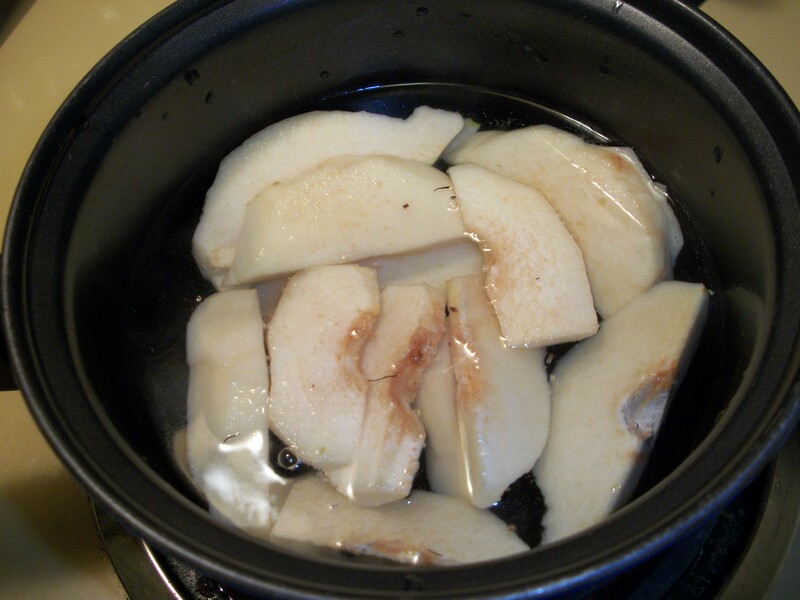 I took a bite of the non-pink gooey “cooked” quince and it reminded me of a baked apple, sort of. But it wasn’t anything special. 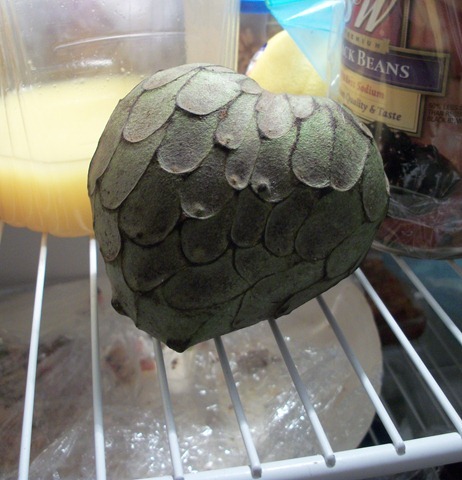 So I actually hesitated on posting this fruit review as I have nothing to really review. 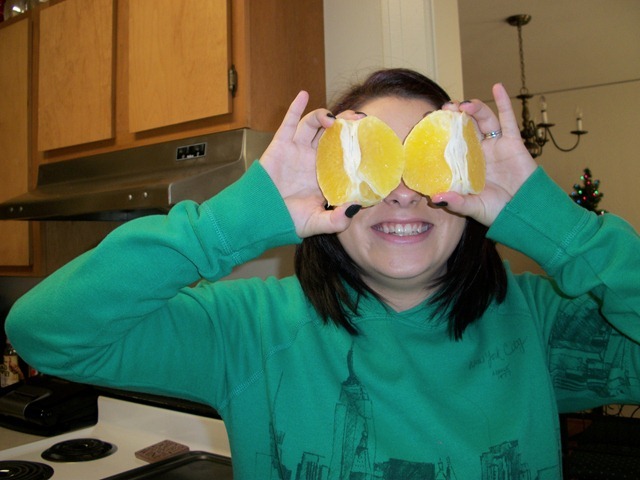 Due to the fact that my fruit was smuggled from Florida, I could not try this experiment again. I hope Aneta has more luck than I. 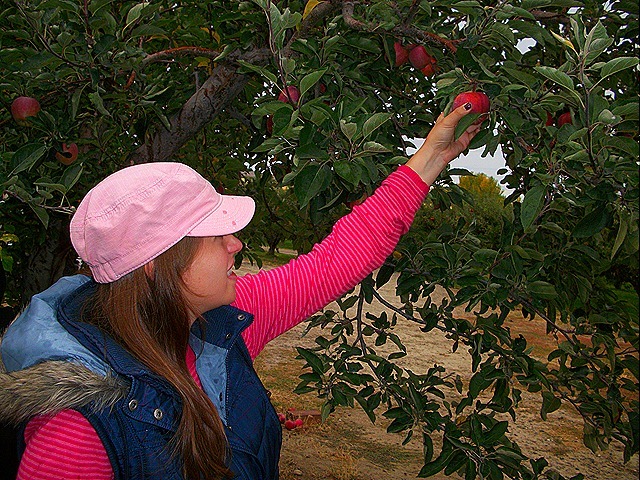 You will have to head on over there and see her take on the Quince. 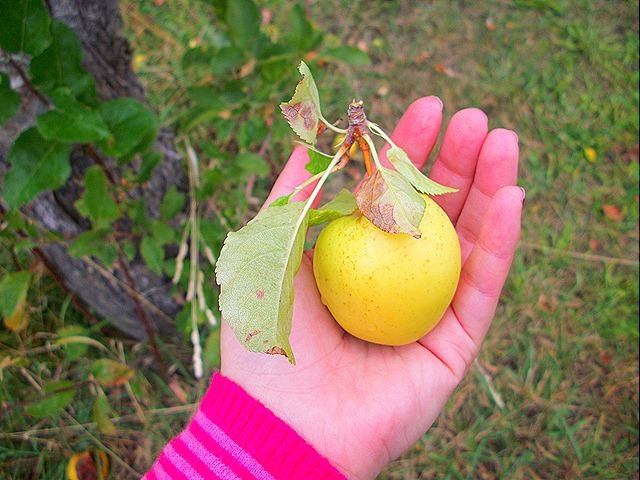 Have you ever tried a quince? Did you like it? 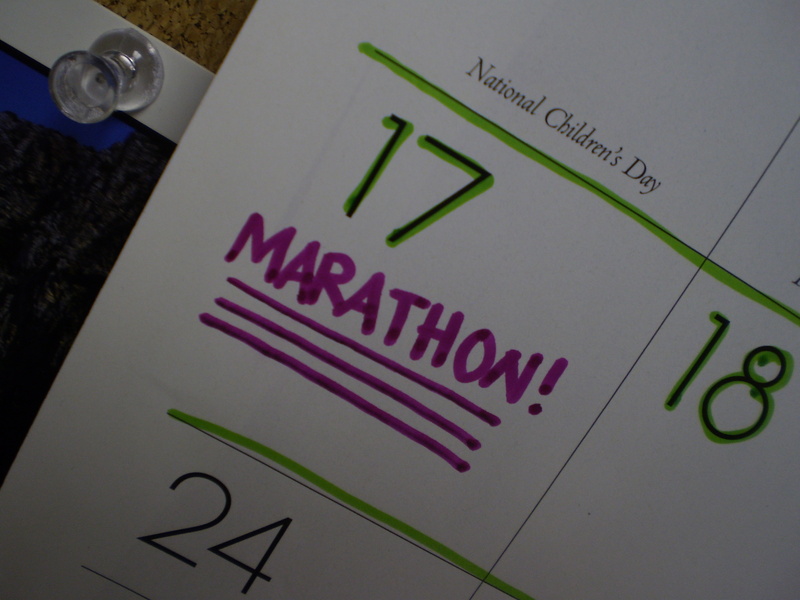 Happy Friday, see you tomorrow with a recap of my 20 miler! 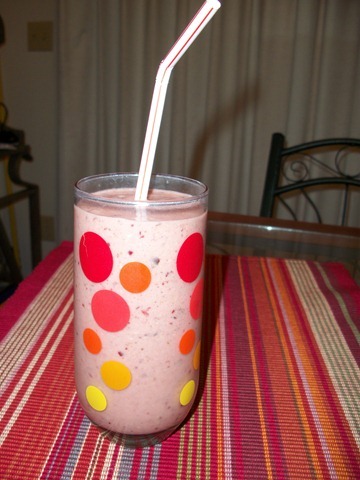 Happy Fruity FIGGY Friday Friends! Now it’s been quite awhile since Aneta & I have done a Fruity Friday report. So be excited that today is the day folks that we open your eyes to the wonderful world of figs. And as you can tell I am excited to be able to review the FIG today. Before I could even find the fig to review it, I wanted to make sure it was in fact a fruit. I just wasn’t quite sure. 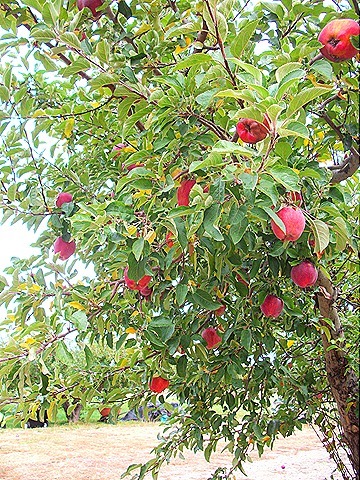 And according to Wiki Answers.com fruits have seeds, and vegetables do not. 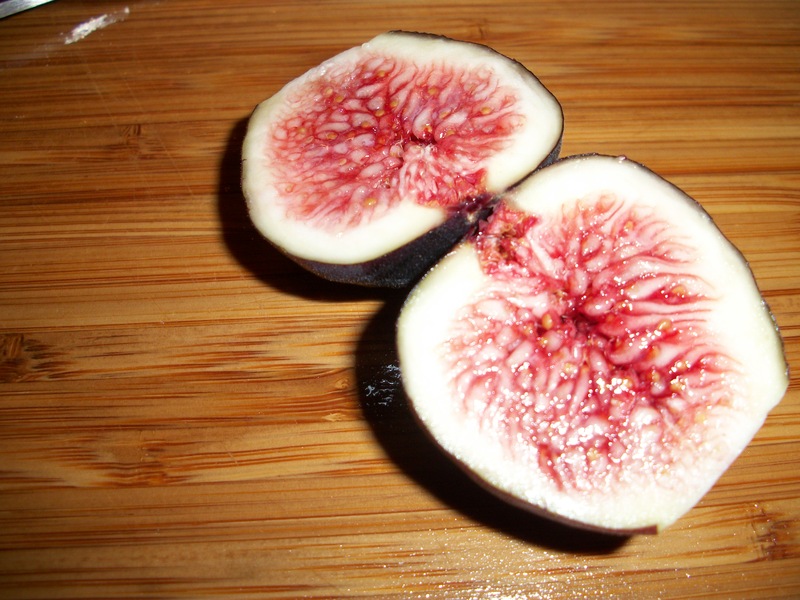 The fig has seeds so technically it’s a fruit. Well there you go, our fruity friday is legit! 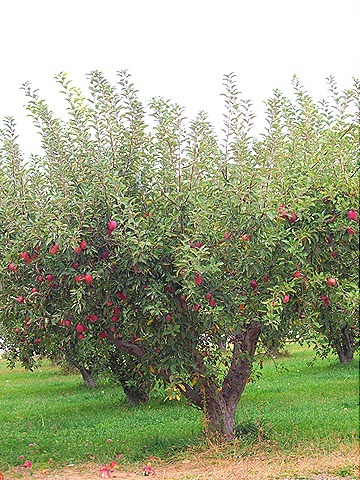 In reading up on the history figs they are considered to be one of the oldest fruits recognized by man. 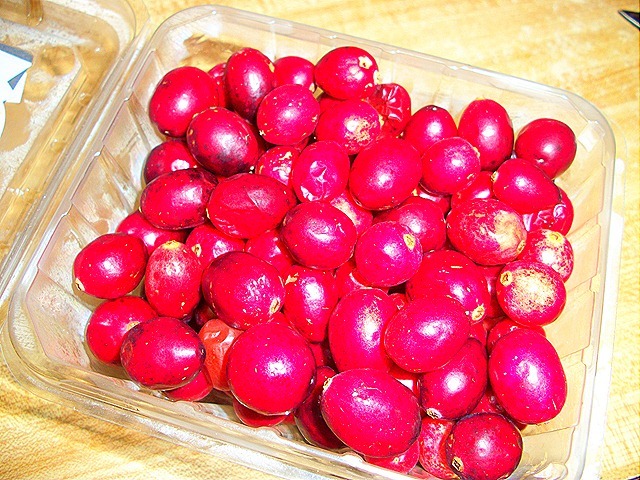 And was used as a form of sweetener before refined sugars were introduced. 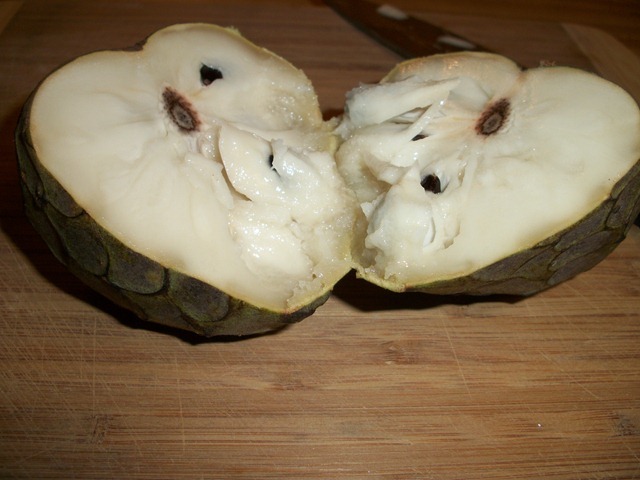 Due to it’s natural sweetness it was perfect for enhancing any meal. Well let’s get right to it and check out these figs! 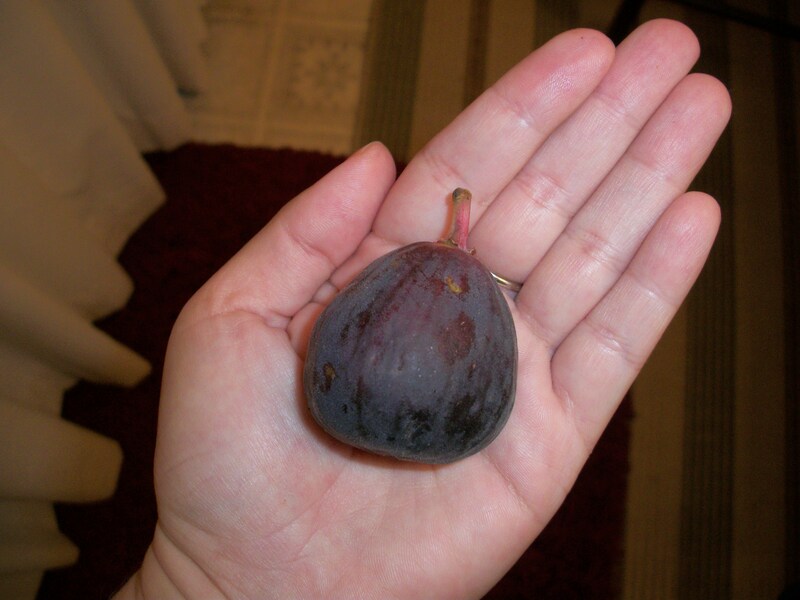 I was actually quite surprised at how soft the outside of the fig was. It was very tender and if you squeezed to hard you would definitely squish this little guy. 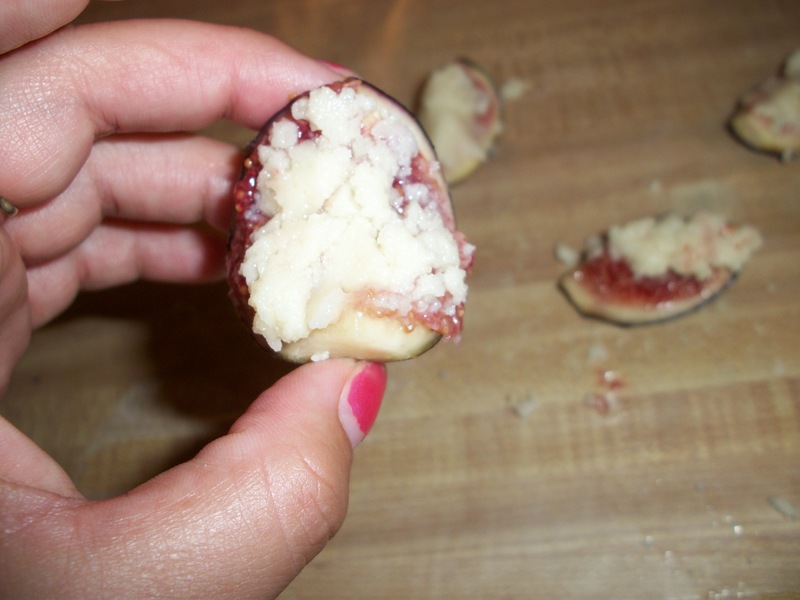 Then I performed surgery and cut my little fig open. Oooohhhhhh…. AwwWWWwww…. found a new setting on the point and shoot and it got some great detail of the tiny seeds and insides of the fig. The taste of the fig is kind of faint actually. But I would compare it to the flavoring inside a fig newton. My favorite part is the crunch from the little seeds. It’s like biting into a kiwi, but the seeds are smaller and the crunch is a little less, but still a fun sensation in your mouth. When I was thinking about what I wanted to do with all these figs I decided to recreate an awesome treat that my brother once made for me. 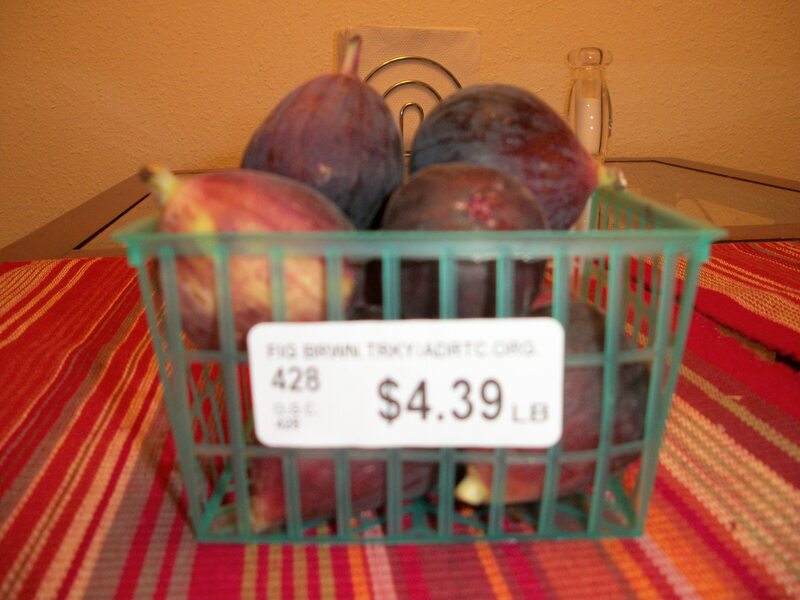 I actually didn’t realize until now that I had tried figs earlier this summer. They were so disguised that I didn’t even know. So here I present you White Chocolate Covered Figs! All you need is figs & white chocolate and you are golden. 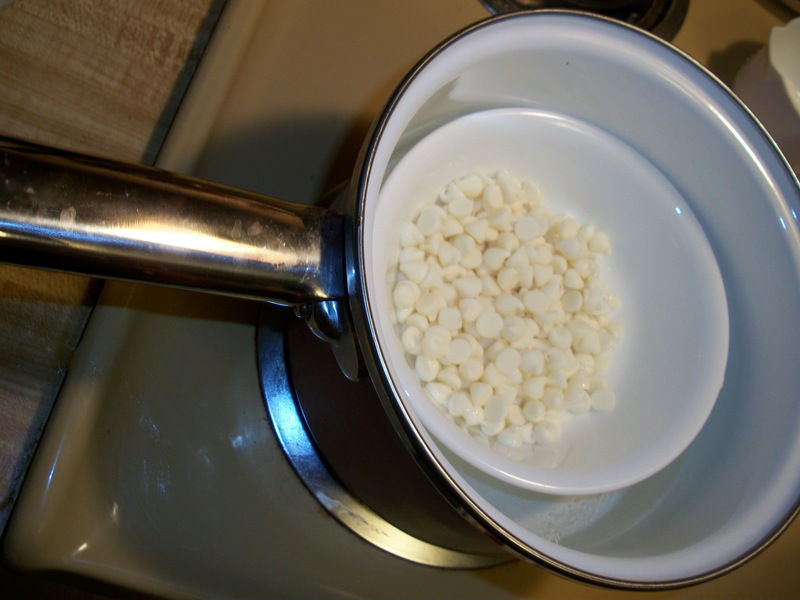 I attempted to double boil the white chocolate and the chocolate I bought didn’t want to melt. 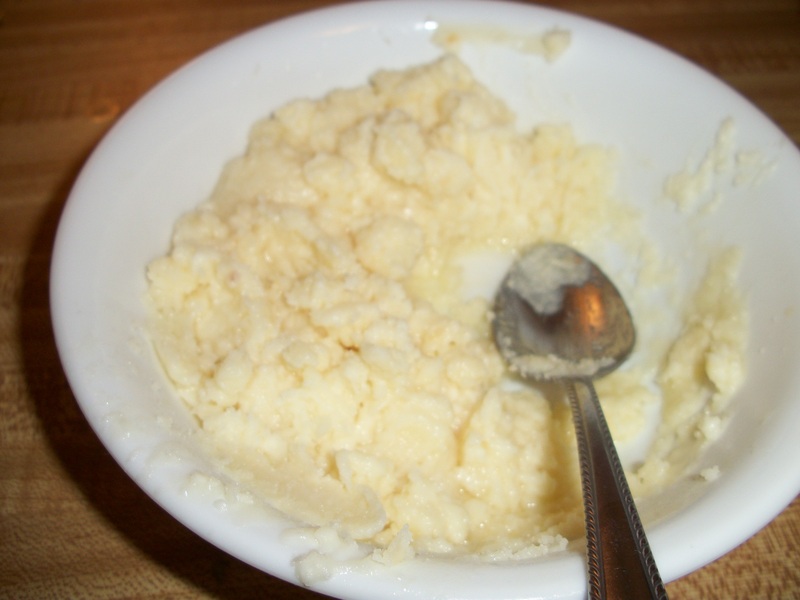 So I threw it in the microwave and it came out all chunky. 😦 boo! So let’s pretend the white chocolate was all melty and delicious and we covered our cute little figs with it and it dried perfectly. Imagine a chocolate covered strawberry? Okay, you got the image? If all would have melted right I would have had the most beautiful and delicious looking figs. However, I had an EPIC FAIL. But you get the idea, and you are drooling over the idea I’m sure. WHAT DID I DO WRONG WITH MY CHOCOLATE? Tips on melting tricks? Was it the wrong kind of chocolate? 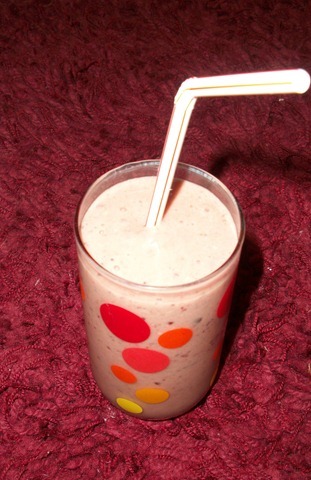 But I couldn’t just leave with you a failure of a recipe so naturally I created a bomb-tastic smoothie instead. 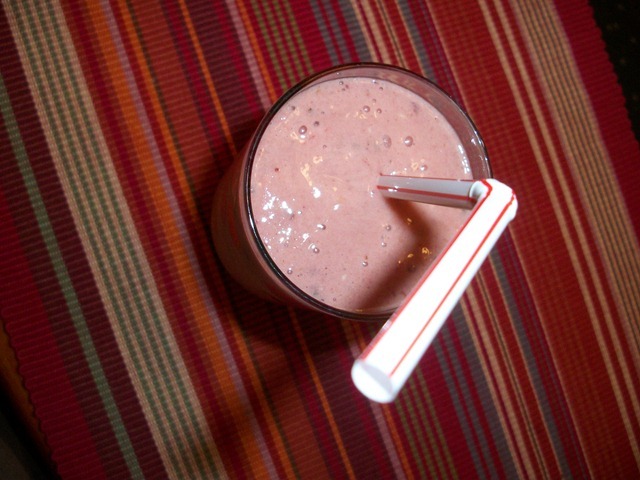 The Figgy Smoothie was born! Yup, this one was another winner. I especially loved the crunch of the fig seeds. 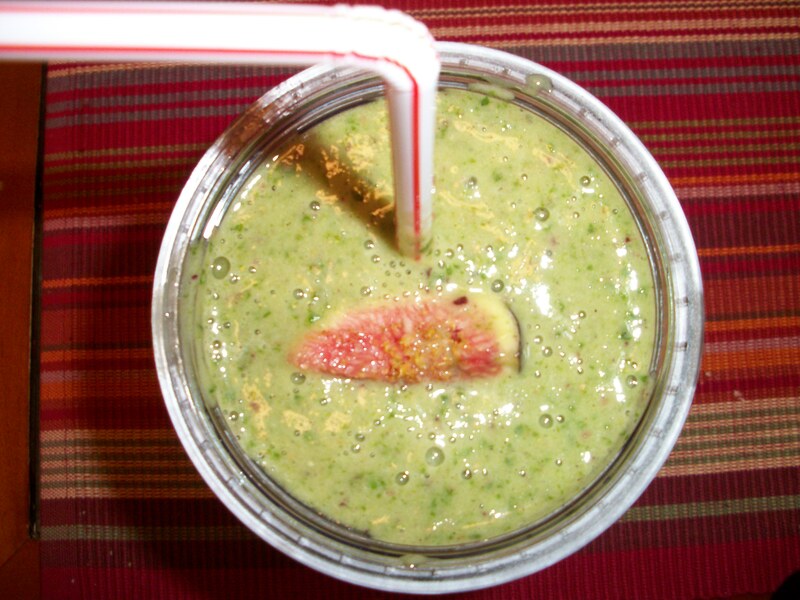 And I could really taste the fig in the smoothie. It was a fun flavor to experiment with. So there you have it, another fun fruity & figgy friday. 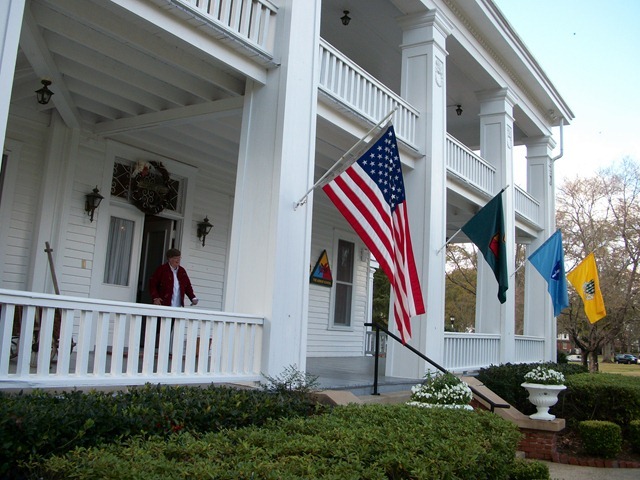 Be sure to stop on over at Aneta’s to see her take on the fig. Now on to the CSN Giveaway! The random number generator picked comment number 5. That means Marlene you are the winner of the CSN gift card! I guess entering a contest 400 times gives you good odds that you will win sooner or later! LOL, your comment cracked me up. Well I hope the new camping stove does you well! 🙂 Congrats! Be back monday with a down and dirty recap of my first ever Mud Run. 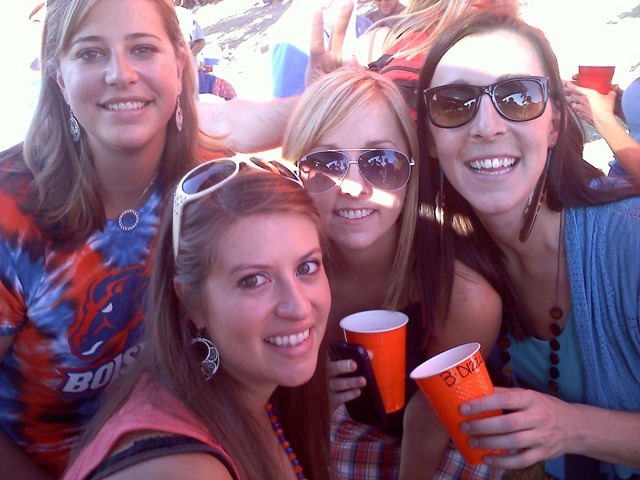 The Dirty Divas are gonna get dirty tomorrow!! Wooo hooo! !